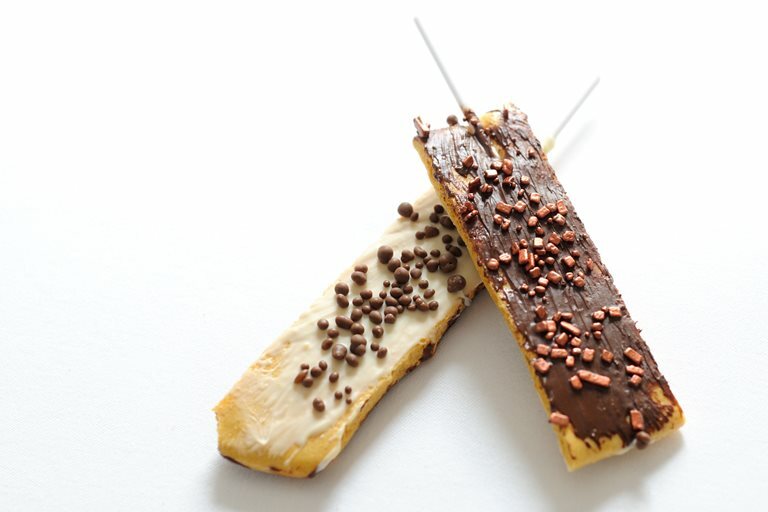 These honeycomb lollipops from Paul Ainsworth are a real treat. These lollies are part of a parade of sweets from his Taste of the Fairground seen on BBC's Great British Menu. You can replace the milk chocolate in this lollipop recipe with white chocolate for a different look and a sweeter vanilla taste. Glucose syrup is available online if you can't find it in your local shops.